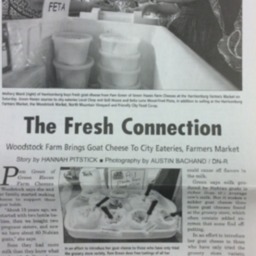 Article about the Green Haven Farm and the products they sell throughout the Shenandoah Valley. 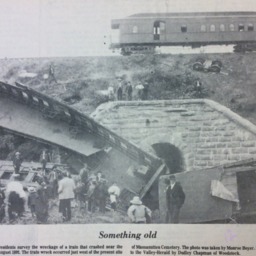 Picture of a train crash in Woodstock near what is now the Massanutten Cemetery. 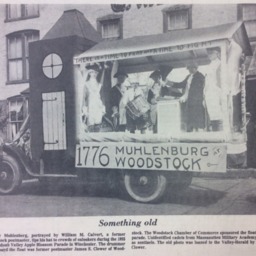 Picture of the Woodstock Float in the 1925 Apple Blossom festival. 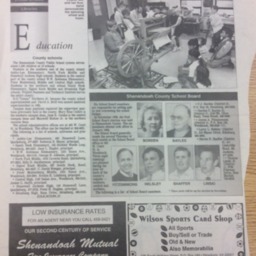 Includes names of participants. 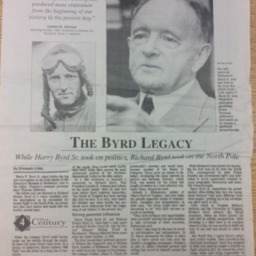 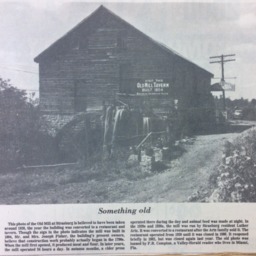 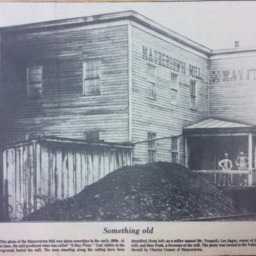 Picture and caption describing the Maurertown Mill. 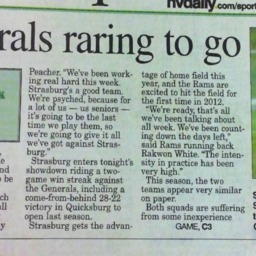 Show Us the Money! 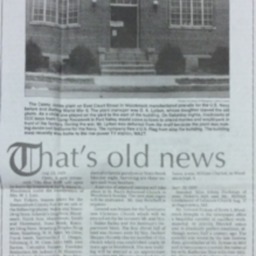 County tries to regain $200,000 grant intended for Banks Bros. 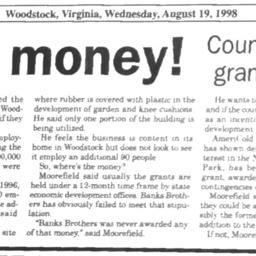 Article about the county's attempt to re-appropriate a state grant to Bank's Brother's manufacturing after they failed to meet the details of the agreement. 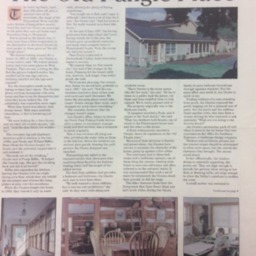 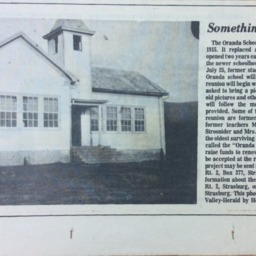 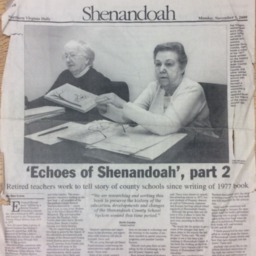 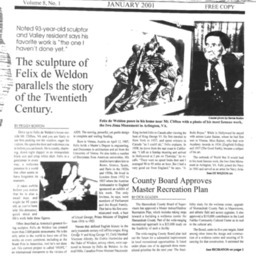 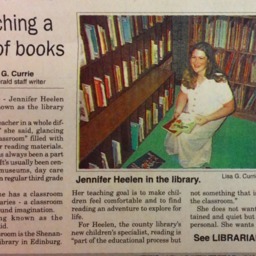 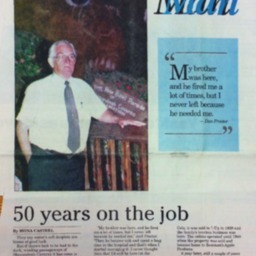 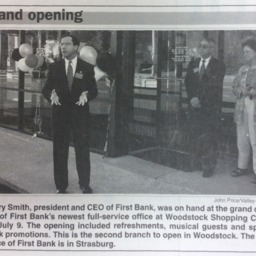 Article about the schools and economy of Shenandoah County. 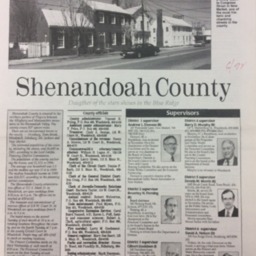 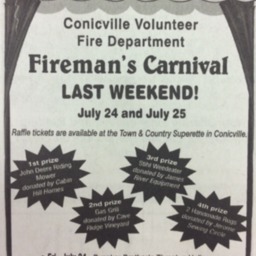 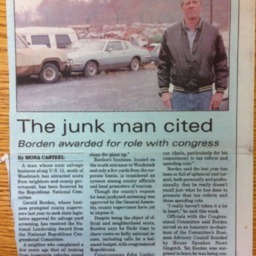 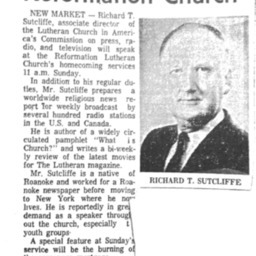 Article describing Shenandoah County, its government, population, and services. 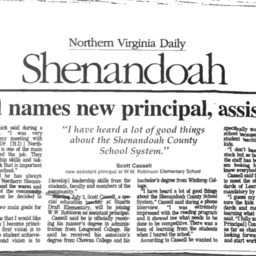 Article about the appointment of Mike McCormick to the principal's position at Central High School and Scott Cassell to the position of assistant principal at W.W. Robinson Elementary school. 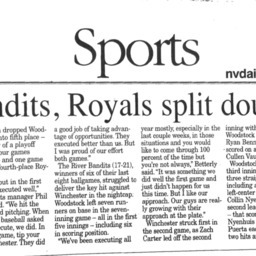 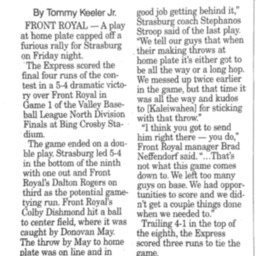 Article about the Woodstock River Bandits and Winchester Royals baseball team splitting a double header. 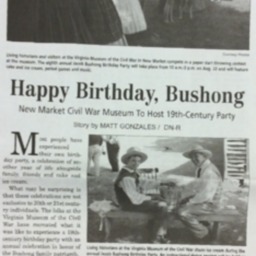 Article about the Virginia Museum of the Civil War's historic program "Jacob Bushong Birthday Part"